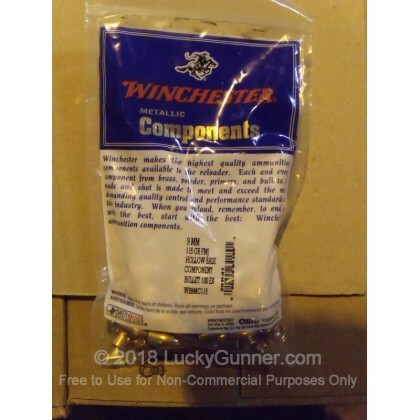 Manufactured by the legendary Winchester ammunition company, these bullets are top of the line reloading components for the serious shooter/reloader. 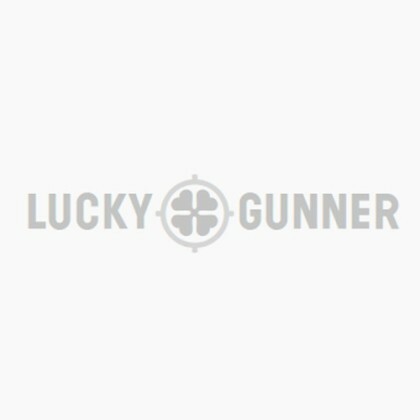 Full Metal Jacket bullets are designed for reliable function and good accuracy with no expansion and little or no barrel leading. 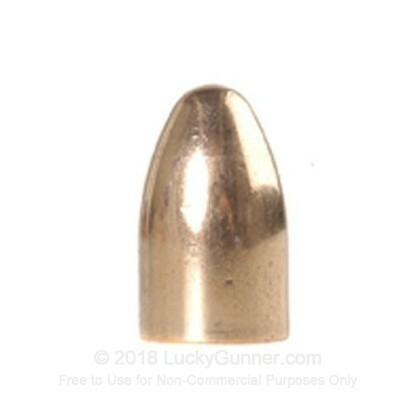 Perfect for low-cost target practice.